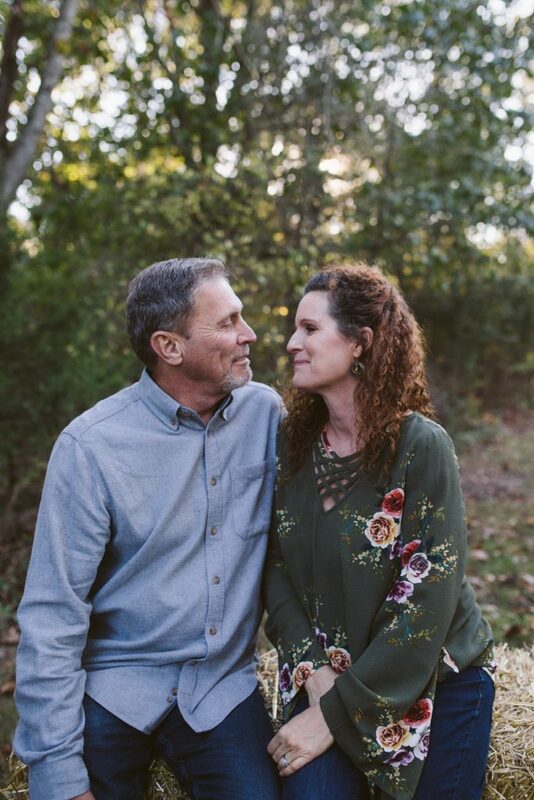 Walt and Kim Lucht are two of the most genuine and faith-filled individuals you’ll ever meet. Walt was in Navy for 20 years on a Nuclear Submarine. He’s a dedicated, trustworthy, dedicated family man, gifted with the ability to fix just about anything. His wife, Kim, has a background in counseling with a BA in Psychology and a MA in Family Psychology. Together, they create an incredible business mindset! They are steadfast Christians who love the Lord boldly, and are a kind, generous, humble family filled with joy. 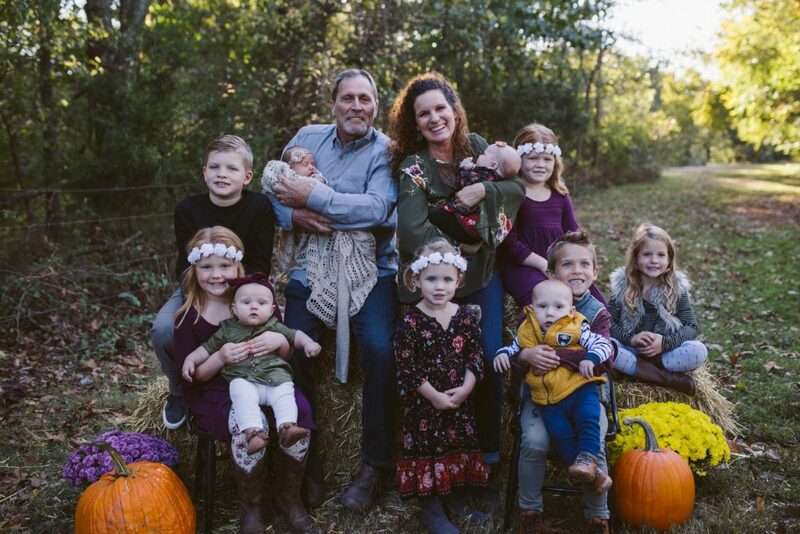 Even with 5 children and 10 grandchildren of their own, the Luchts selflessly give their time and resources to help others and sow seed into the Kingdom of God. Together, they launched Maids of Honor in 2004, as God directed. This step of faith was taken in confidence, and such a “small dream” has now grown to a successful company with many wonderful clients and staff members. Family-owned and operated, Maids of Honor now includes nearly 45 employees. This company has blessed the Luchts, their family, and many countless others.